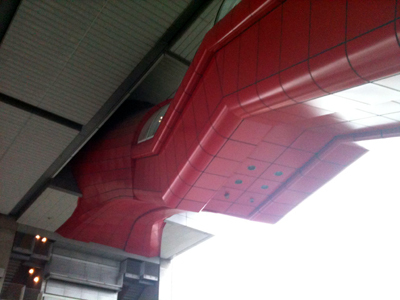 Spider-Man like Escalator in Tokyo!? The photos are from my favorite Japanese entertainment website. 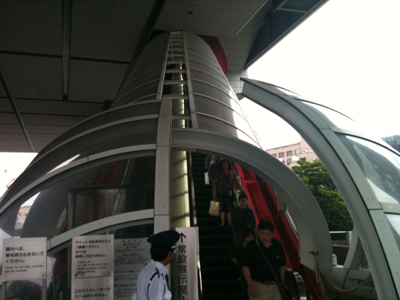 It is an escalator in Edo Tokyo Museum (http://www.edo-tokyo-museum.or.jp/english/). 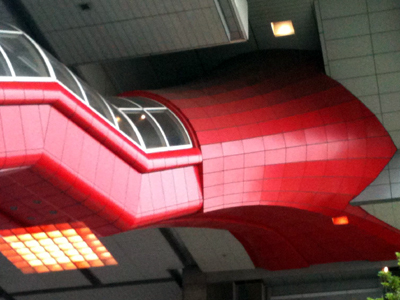 But it looks like Spider-Man from the bottom view. Changed the angle and still looks Spider-Man. [Photoblog] Super Hero and …?